The NFL and Google have reached an agreement that brings NFL highlights and previews to YouTube. 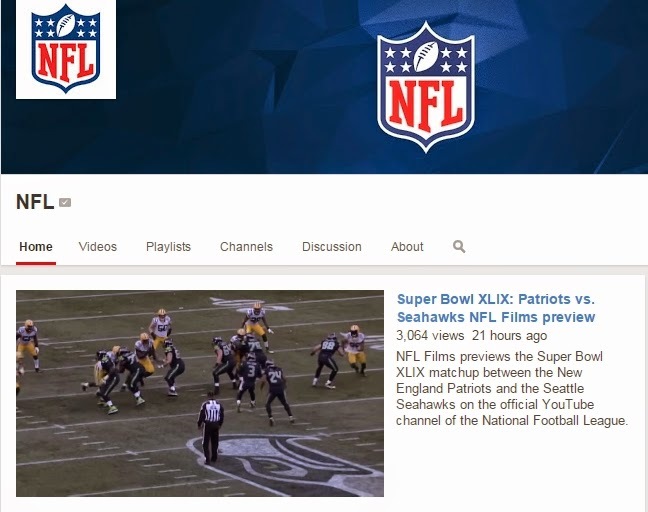 Subscribe to the NFL's YouTube channel and cozy up with your favorite streaming device (e.g. Roku, Chromecast, AppleTV) and big-screen TV.